Our January trip continues with a quick 24 hour trip to Stockholm. Well the entire trip was closer to two days if you factor in the flight time and the bus to and from both airports. This was our first time to a Scandinavian country, so it was worth the stress. We stayed at the Anedin hostel on-board the M/S Birger Jarl, one of many boat hotels around Stockholm. 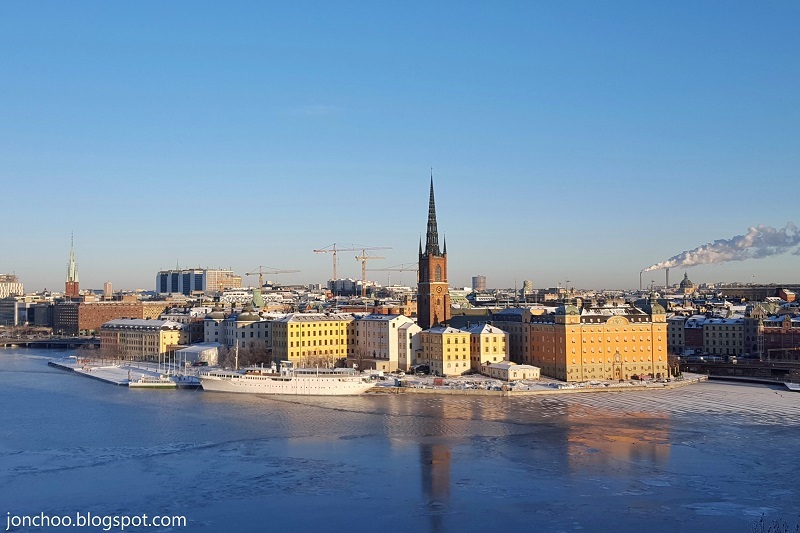 It was moored near Slussen, Södermalm (where other cruise ships were moored as well) only 15 minutes walk from tourist island Gamla Stan, and also a short walk to the trendy district 'SoFo' in Södermalm. The cabin itself was small, though it does have its own en-suite bathroom and toilet. As we were only in Stockholm for 24 hours, we knew that this was more or less an exploratory trip - one designed for us to get our bearings and to see if we like Stockholm enough to warrant a proper holiday there another time. We limited ourselves to the two islands, Gamla Stan and Södermalm, while also getting a metro pass to explore Stockholm's cavern metro system, which is dubbed the world's longest art exhibit. One takeaway from the trip is this - Stockholm is ridiculously expensive. We spent about £120 over 24 hours, which included two trips to coffee shops and lunch at the Meatballs For the People restaurant in Södermalm (which is incredible - so do book off some time to visit), and a couple of souvenirs, metro tickets and tickets to a museum - which is only £30 less than our entire three night in Budapest we recently did this week. Unlike our Central European trip, drinking out is expensive as the Swedish government taxes alcohol heavily. 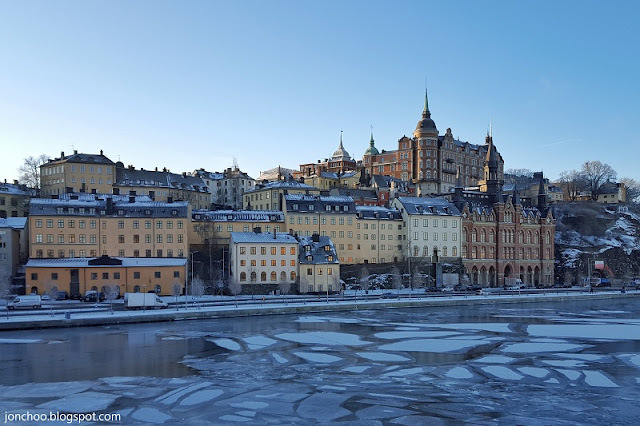 Despite being ridiculously cold (minus 20C in feels like temperature), we had loads of fun walking around Gamla Stan and the hilly Södermalm district, exploring the metro system and generally just wondering how Swedish people could walk around without wearing scarves. 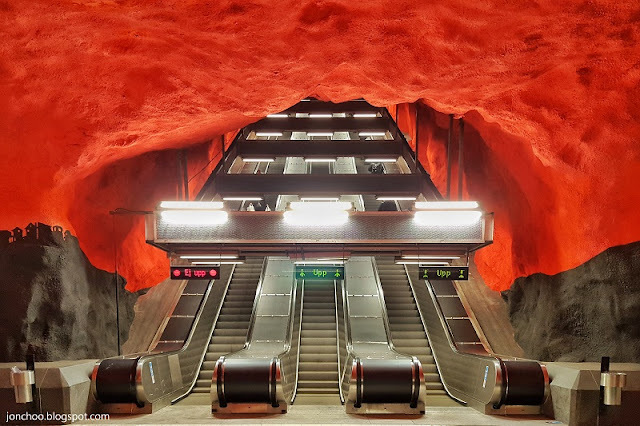 We will definitely plan another visit to Stockholm in the future as part of a larger Scandinavian trip.